If you have been reading my column here on FactoryTwoFour for any length of time you will notice that I love beer, I love cocktails, and I really love experimenting with new beer cocktail hybrids. I have never been an ecstatic fan of brunch cocktails; I find Mimosas a bit sickeningly sweet, and most Bloody Mary’s have become over-complicated races toward the absurd with too many flavor notes acting at once together. Enter the perfectly balanced ‘Gin and Juiced’ beer cocktail with Rebel Juiced IPA by Sam Adams. On its own Rebel Juiced IPA pours golden-orange with a pure white medium density head that builds tall and quick. The nose is dominated by tropical mangos and a bit of a yeast note lingering on the edges. The palate is dominated by the mango notes and citrusy bite of the hop profile. 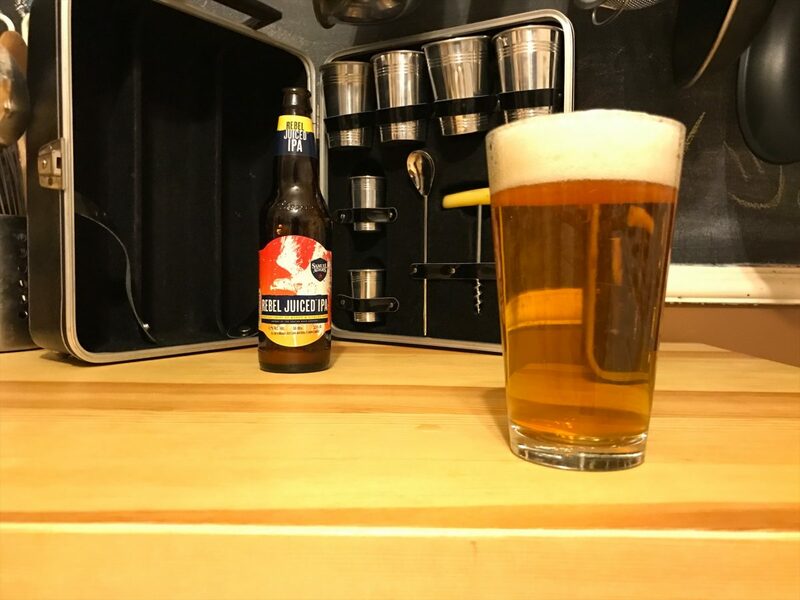 Rebel Juiced IPA ends tart and crisp with a bit of a lingering taste of fruit peel on the tongue. Add ingredients, except beer, to an ice-filled cocktail shaker. 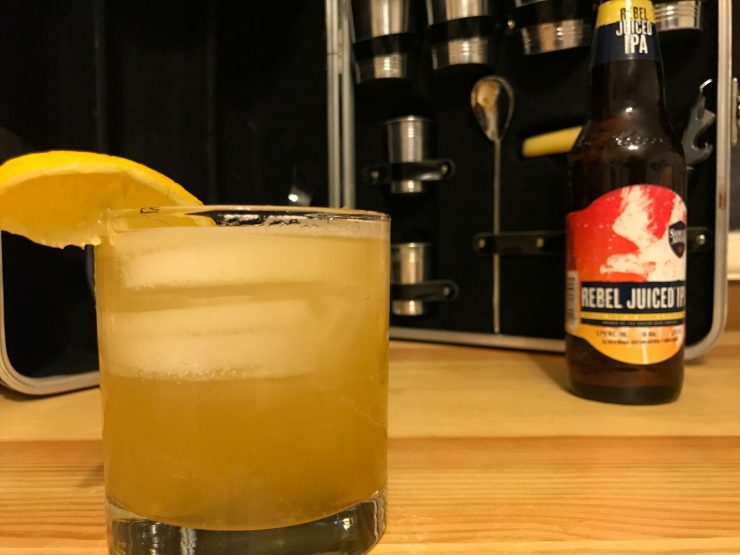 Stir, strain into an ice filled cocktail glass and top with the Rebel Juiced IPA, garnishing with a lemon wedge. 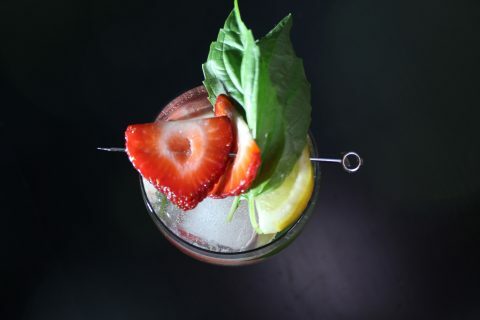 The resulting cocktail is an accessible yet deep and refreshing brunch classic that will satisfy any palette. 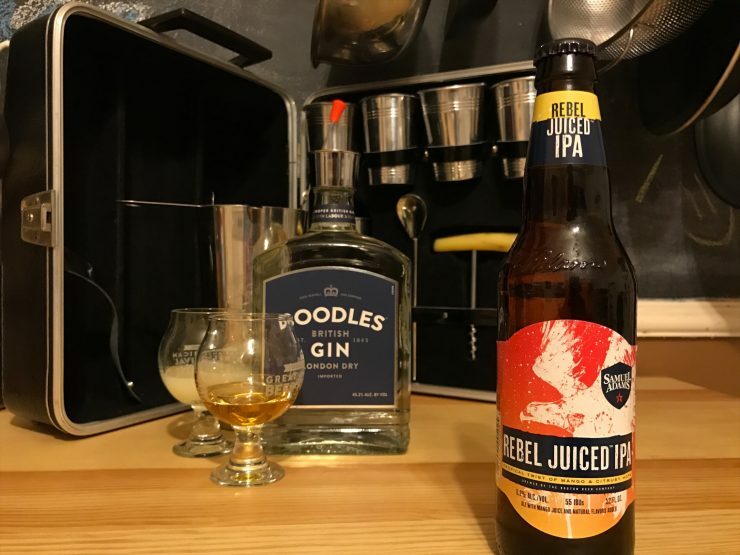 The floral and Juniper notes of the gin play and dance exceptionally well with the Mango IPA as the syrup sweetens and mellows the hop centered mouthfeel of the beer. 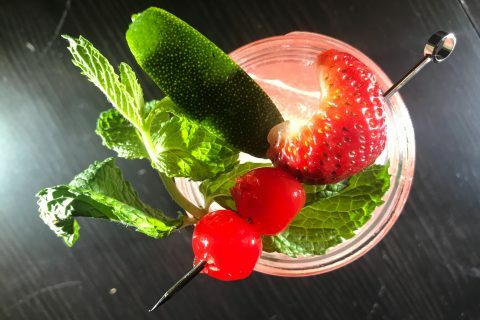 This is a great morning drink that anyone in your brunch party would enjoy, so step up your game and introduce all your friends to this Rebel Juiced IPA based brunch cocktail.